aventron spreads its acquisitions geographically as well as across technologies. 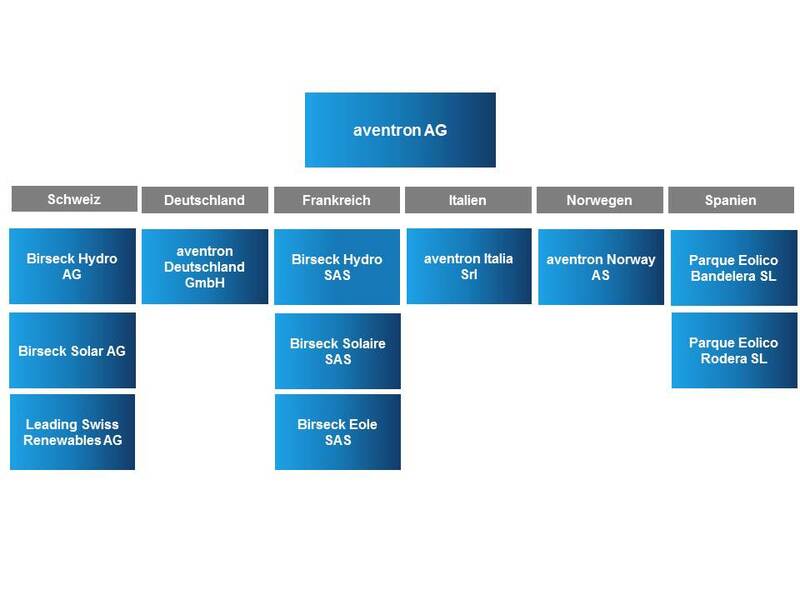 aventron AG is the Swiss holding company for all these assets. The major country subsidiaries are organised accordingly.